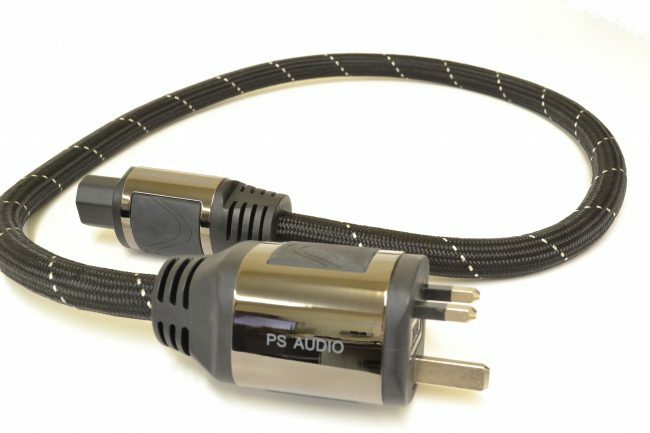 The AC3 may be PS Audio’s level entry power cable but the design and construction are on a par with alternatives costing much more. The mains is the most important part of any hifi system. 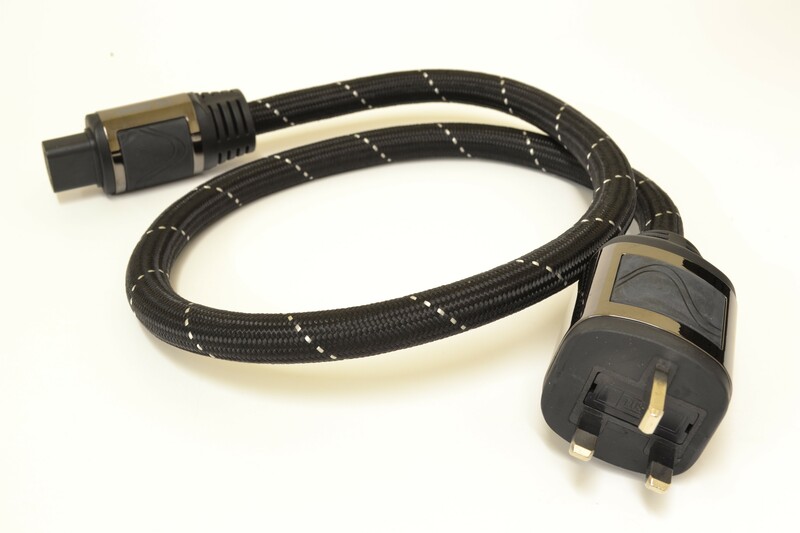 Do your system justice with a well designed power cable. The AC3 is a 12 gauge cable constructed with OFC copper in multiple gauges and shapes. Inside the AC3 is one OFC hollow conductor for the treble region, a large OFC rectangular conductor for the midrange and multiple gauges of OFC bundled together for the bass.